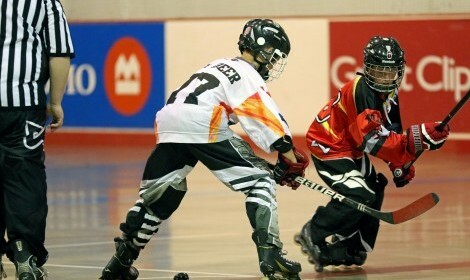 The Alberta Roller Hockey Provincials at the end of June just got BIGGER. At the AMRHA AGM in January, a proposal was put forward to increase the tournament to include teams from across Western Canada. The proposal was unanimously accepted. This means that the teams from British Columbia, Saskatchewan and Manitoba will be travelling to Edmonton this June to compete in the biggest tournament in Canada. The provincial tournament had a solid base of 45-55 teams participating over the last 6 years. The addition of teams from our neighboring provinces will make the tournament that much more exciting to be a part of.